And I mean this both literally and figuratively. Figuratively in that I haven’t quite been myself lately. To be honest, I’ve spent the past few weeks suspended in a state of overwhelmedness (if that’s even a word). My life went from being neat and organized to strewn all over the floor. I went from having a small patio to having a big yard full of overgrown beds, weeds up to my knees, and a chipmunk that’s on speed. I went from having renters’ problems (barking dogs and crying babies) to having homeowners’ problems (a malfunctioning garage door opener, a thermostat that is pre-programmed for 90 degrees every morning, and a waterfall in the basement when it rains a certain way). Worst of all, I went from having plenty of time to write to having none. But I’m ready to change all of that. I’m ready to take my life back. Well, my writing life anyway. And to prove it, I just signed up for NaNoWriMo. If you’ve never heard of NaNoWriMo, it stands for National Novel Writing Month and it’s a challenge to write a 50,000 word novel in a month. 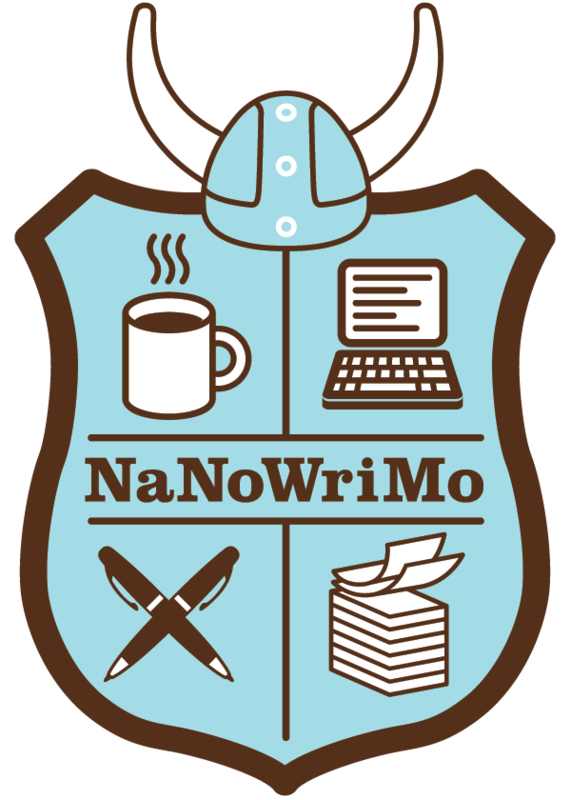 It’s held every November and writers sign up for free at www.nanowrimo.org to track their progress, get support, and cheer each other on. You win by finishing and the prize is that you’ve got a 50,000 word novel. I’ve never done NaNoWriMo before because I was always in the middle of writing a novel when it came around. But this year, it seems like the perfect way to take back my writing life and dive into my next book. Just don’t come to my house in November. 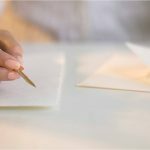 Want to write along with me? 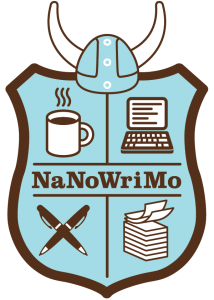 Add me as a friend on www.NaNoWriMo.org! Hi Erika. I came across your blog today under unfortunate happenstance. I’d like to share a piece I wrote about our mutual friend. Wow! This brought a tear to my eyes and a smile to my lips. What a powerful testament to the impact we have on each other’s lives…even if we never realize it.